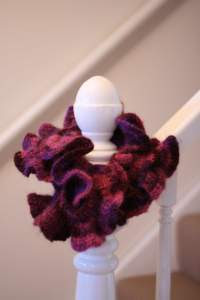 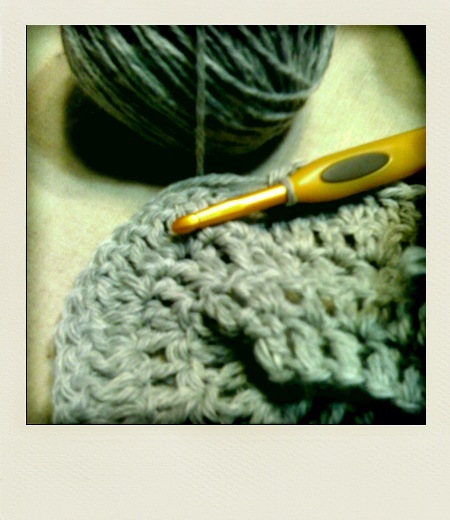 Another great resource for patterns/ideas is Ravelry - I have a been a member for some time. I am not sure if you have to wait for approval anymore? In the past it took a few months - it's a free site that is loaded up and you can also keep track of your projects and see other people that are doing the same project! 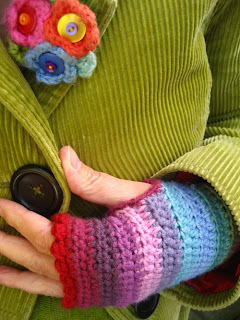 I also use YouTube for when I need help crocheting - just search for the stitch that you are needing help with and I guarantee that a video tutorial will pop up!